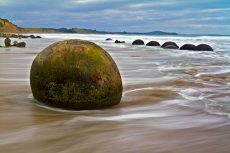 If you’re visiting the Moeraki boulders then you will most likely be extending your travels around the beautiful greater Otago region, where there’s dramatic landscapes, mountains, snow, some of the best skiing in the world, world class wineries in Central Otago, and so much to see, so many places to go, and so much to do. You’ll come to Balclutha on State Hwy 1 in south eastern Otago. The town is cut through by the Clutha River, and even has its own small airport. State Highway 1 goes straight through Balclutha township which makes it a fantastic and convenient stop off point on your road trip. 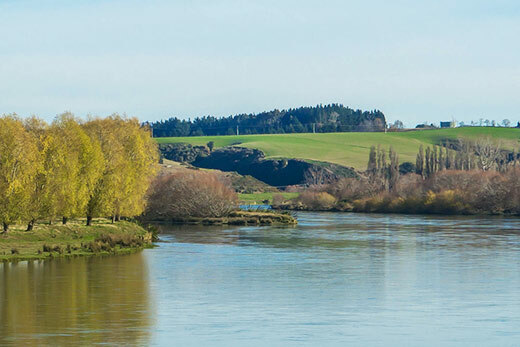 After the mighty Waikato River on the North Island, the Clutha is the second longest river in New Zealand. 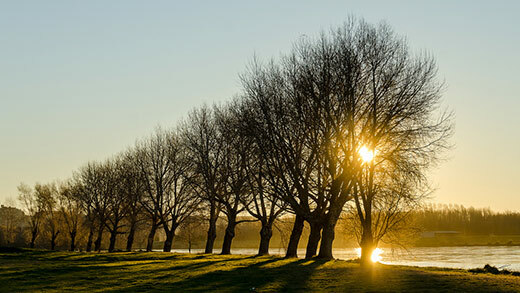 The river provides plenty of opportunities for activities like fishing and boating, as well as relaxing sightseeing for those who prefer a quieter experience. 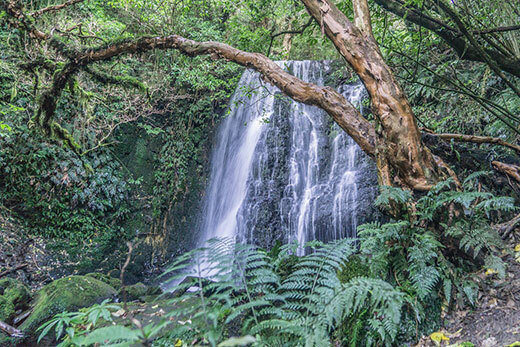 If you want to visit the spectacular natural beauty of The Catlins, including the wonderous this important remnant of temperate rainforest that once covered the region, Balclutha is the closest large town to base yourself. Locals often refer to Balclutha simply by the name “Clutha” which originates as a Scottish name. 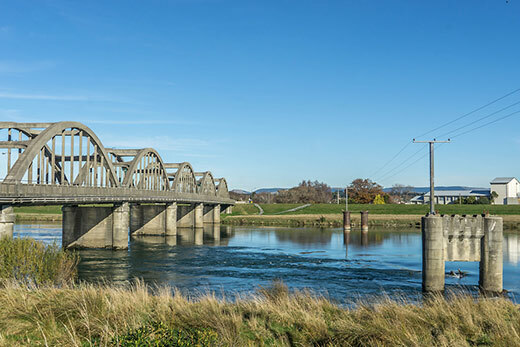 The Balclutha Road Bridge is a landmark you can’t miss, built back in the 1930’s and listed on the New Zealand Historic Places Trust. 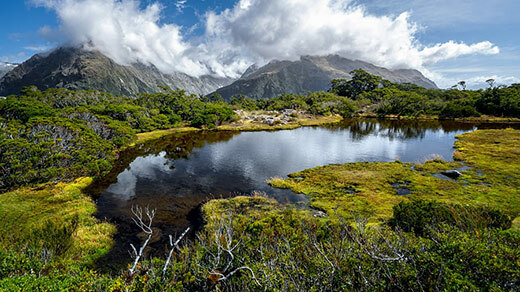 This makes the town a special place to stop at for visitors wanting to eperience the unique natural environment of New Zealand’s south island. 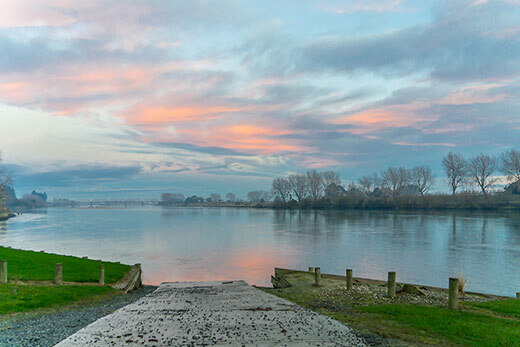 As you can see from some of the stunning photos on this page, Balclutha and surrounds provides plenty of visual opportunities for amazing photography; especially if you head out early morning, late afternoon at sunset, or on misty days where the atmosphere makes for some very special photos. Your imagine is the limit when it comes to taking stunning shots of Balclutha and the surrounding areas; feel free to submit them to this site as we love to share high quality photographs on this page! Balclutha has a rich history which is well worth exploring if you have the time and interest! There are a number of options for places to stay while you’re in Clutha and exploring the local area. Most of the lodging facilities are located in the southern section of the town south of the river. The Clutha iSite is located at 4 Clyde St, at the Balclutha District War Memorial building. 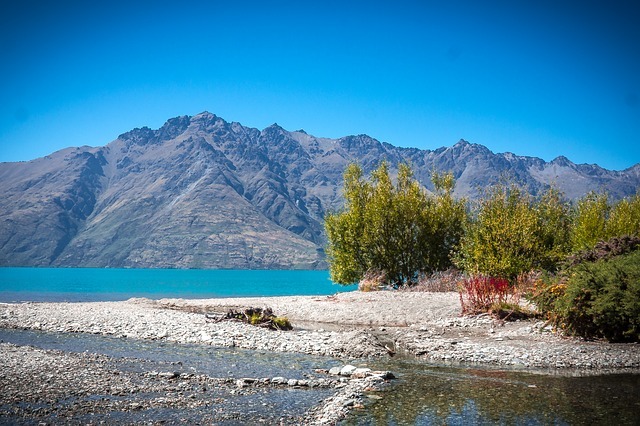 Glenorchy is 45km from Queenstown, and sits at the north of Lake Wakatipu and south of the NZ South Island’s most spectacular alpine regions including Mount Aspiring National Park. And it’s not just any old drive to get you to Glenorchy. This is one of the most breathtaking drives in New Zealand; in fact, in the entire world. The truly spectacular rivers and lakes are pristine, and the surrounding ancient forests of beech and a backdrop of snow-capped mountains makes Glenorchy look like something out of a fantasy film (well, actually, it is. See our mention below about which films Glenorchy has starred in). The short and easy Glenorchy Lagoon walk is also a must-do for visitors, and is a great choice for families with young kids. This walk is near the Golf Club and is a loop track that goes through the attractive lagoon. Glenorchy really is a secret paradise that provides so many rewards for those who make the short trip from the hustle and bustle of Queenstown, while you’re in the Otago region.